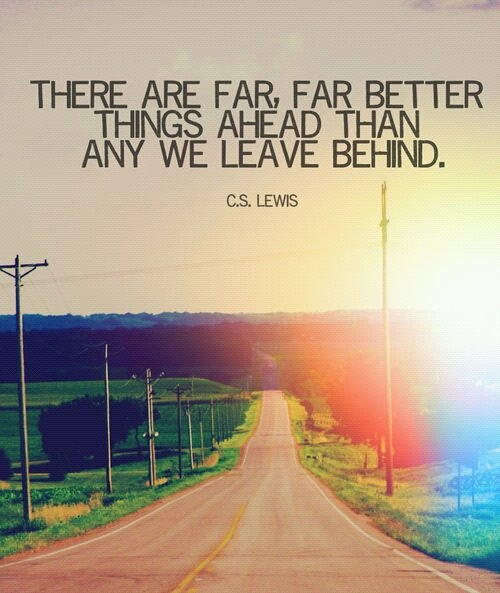 Move forward, says the LORD, and do not keep looking back. Your destiny is in front of you. You purpose is ahead of you, not behind. Keep your eyes fixed on Me, for I Am leading you. I Am positioning you. I Am advancing you. I Am equipping you for everything that I have assigned you to do and I am provisioning every step of the way. Though the unknown seems uncomfortable, it is known by ME. Nothing takes Me by surprise and I know the way that you take. I AM the WAY! Trust that I Am your security and dwelling place. I will never leave you, and I will never lead you into a place that will entrap you. I will never lead you astray. There is nothing that is ahead that is unpredictable to ME, for I Am not only preparing a place for you, but I am clearing the path and enlightening the way for you, says the LORD. Listen to the voice, MY VOICE on the inside of you. For I Am speaking. I Am directing your path. Do not rush ahead of ME, for it is not a hop, skip or a jump, but a walk. It is a step at a time that I Am ordering for you, and I will set the pace. Trust Me with this. Do you trust me at all times? Your times are in MY HANDS, and I have you! Do not take matters into your own hands, but know that I Am on task and guiding you continually with My eye. You are never out of sight, always My heart, and My thoughts, says the LORD. I will bring you into your personal promised land and you will inherit all that I have for you as you simply, wholeheartedly trust Me and follow Me, says the LORD.